Guacamole is an avocado-based dip, spread, or salad first developed by the Aztecs in what is now Mexico. The avocado savory like a vegetable but botanically a fruit. Avacado is incredibly nutritious, its good flavor and rich texture. It is the main ingredient in guacamole, There are many kinds of avocados the most popular type is called Hass avocado. 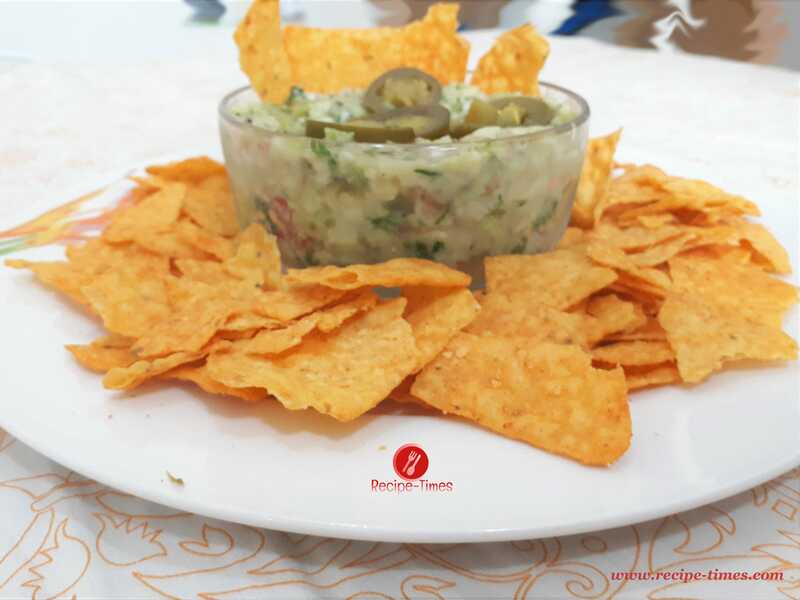 Guacamole is a staple of Mexican cuisine .it is very simple to make with perfect flavor It is very healthy and tasty not take too much time, its ready in8-10 minutes. Slice each avocado in half, remove the pit (seed) very carefully, and scoop the fleshy part in a big bowl. Mash the avocado with a fork or with the help of masher, it can be chunky or in smooth paste according to your preferences..
Add the all remaining ingredients mentioned in the list and stir together.